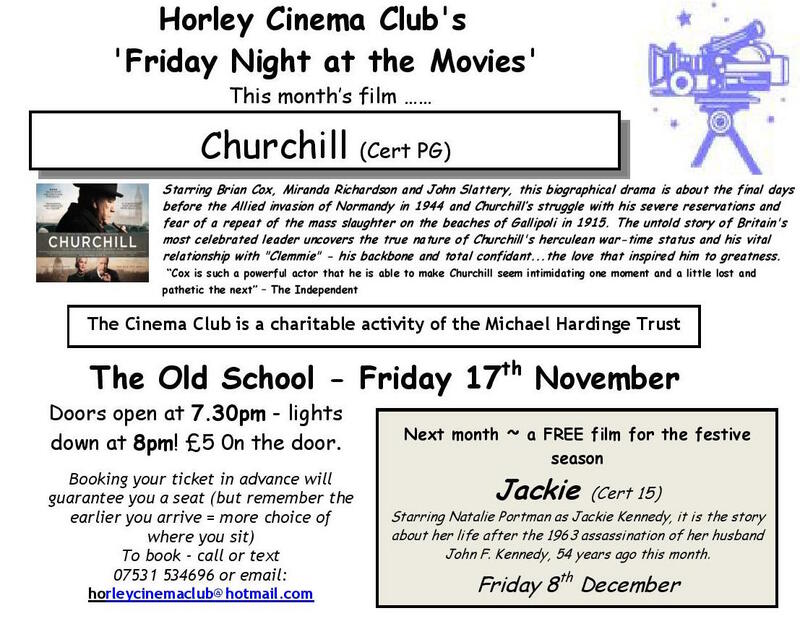 Next Film at Cinema Club on Friday 8th December is FREE! 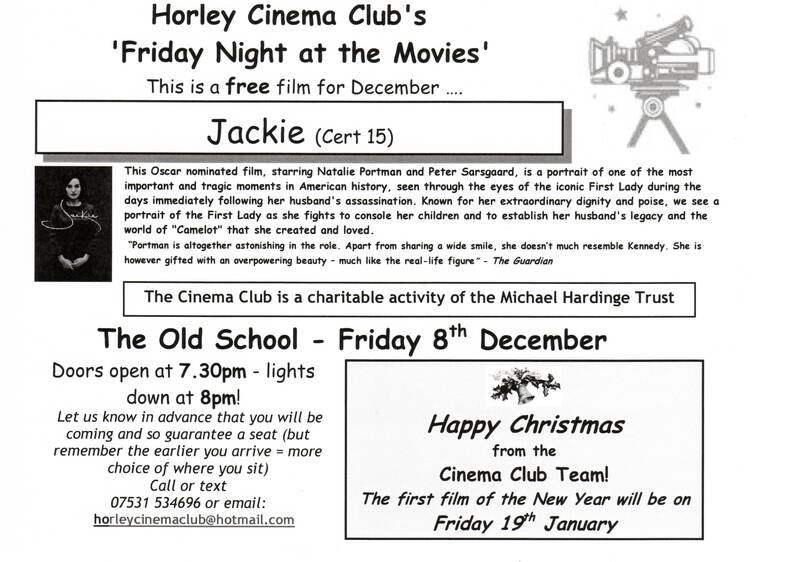 Next film of the season to be shown at cinema club is ‘Jackie’ and it is free! This entry was posted in Activities and tagged Cinema Club, The Old School on December 2, 2017 by thehorleyviews.